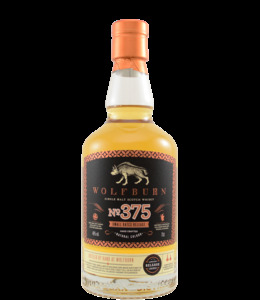 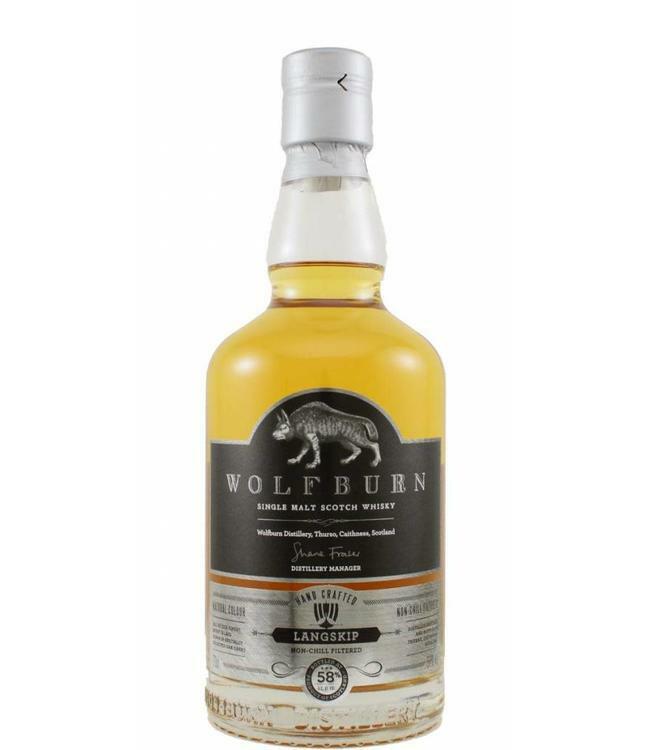 A good example of 'cask-driven' whisey, this powerful (58%) standard bottling from newcomer Wolfburn. 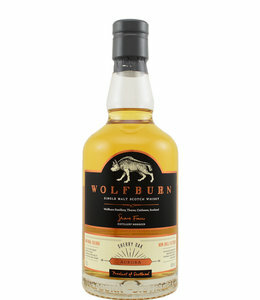 1st-fill bourbon barrels provide clear tones of oak: spicy, ginger, vanilla. 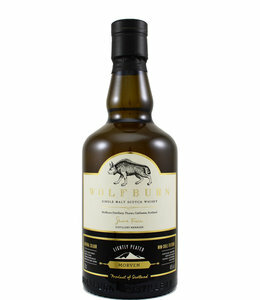 No whisky for wimps!